In case you missed this morning’s live streamed Huawei P8 event, here is the skinny. Huawei did indeed announce the P8 as their new flagship phone. The phone sports a one-piece aluminum body with “diamond shape blasting” to highlight the texture of the metal, is just 6.4mm thick, has a triple-layer shark-gill design, and a “sleek” back cover that is constructed of steel. Yowsers. As for specs, the P8 has a 5.2-inch 1080p edge-to-edge display, 2GHz Hisilicon Kirin 64-bit processor (that’s Huawei’s in-house chip), 3GB RAM, 16GB or 64GB storage, 13MP rear camera with OIS, 8MP front camera, 2,680mAh battery, Android 5.0, and global connectivity. The full spec list can be found below. 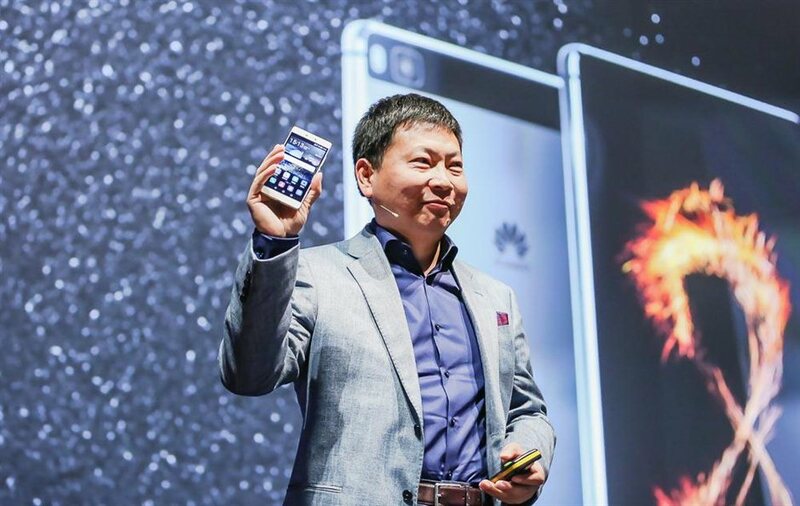 Huawei expects the camera to be one of the P8’s biggest selling points, with its “industry leading” optical image stabilization, four-color RGBW sensor that enhances performance in low light environments, and four “professional” quality low-light shooting modes. 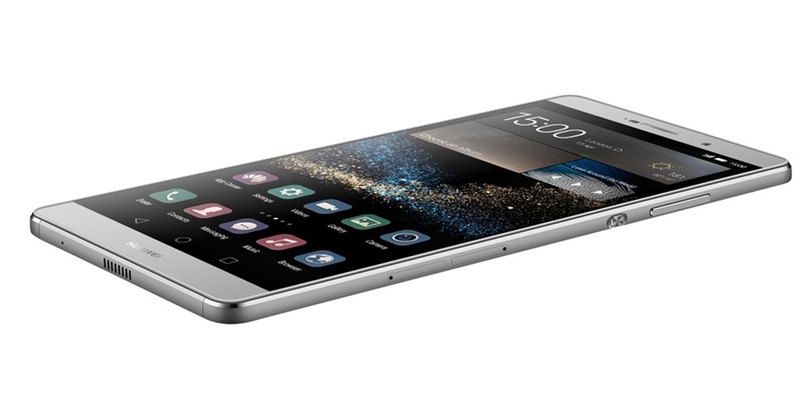 The Huawei P8 will retail in Europe for €499 and €599. Along with the P8, Huawei also announced the P8max, which is a 6.8-inch phone. Yes, 6.8-inch at a resolution of 1920×1080 and appears to be as edge-to-edge as it gets. The “phone” also has a large 4,360mAh battery (that can be used to charge a P8), Kirin octa-core processor, 13MP rear camera with OIS, similar metallic unibody design to the regular P8, and Android 5.0. It really is just a larger version of the P8. The Huawei P8max will retail for €549 and €649. You can read more about each phone over at Huawei’s community.